What is “Kinokuniya”? To many, Kinokuniya is a place where one can always count on having exactly what they need. To others, Kinokuniya is a unique shopping experience to enjoy with friends and family. And to some, Kinokuniya is a tradition; a favorite of all generations. 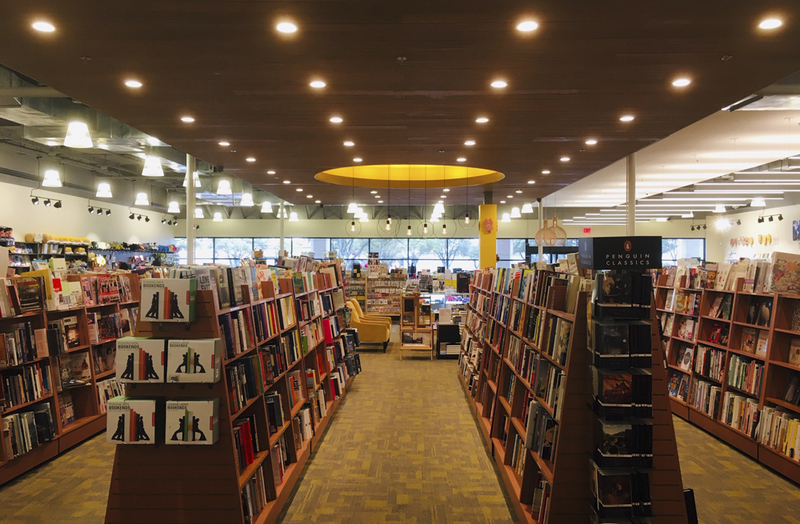 Over its 90 years of existence, Kinokuniya has come to represent much more than just a simple bookstore. As a bookstore, you can expect us to carry latest in new releases, your favorite authors, and that popular hit series you’ve heard so much about. And if you look closely, you may even discover your book in both English and Japanese! Can’t find what you’re looking for? We make special ordering books and magazines easy and stress-free at no extra cost to our customers! We do our best to ensure that our selection is diverse and plentiful to please any reader. 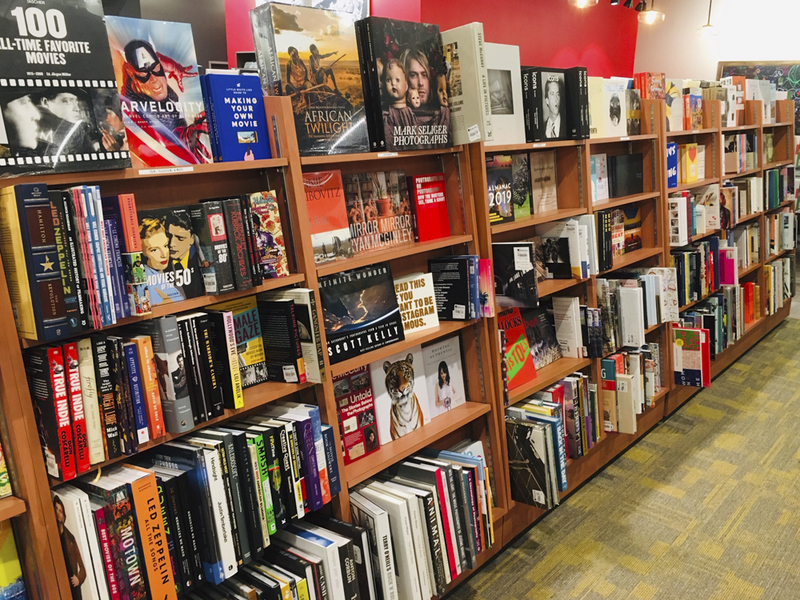 At Kinokuniya Austin, one can find a large selection of quality goods and gifts direct from Japan ranging from stationery, to anime merchandise, to magazines and books, to even authentic gift items. From Sailor to Pilot, from Midori to Campus, Mildliner to Sarasa, you can be sure that your favorite Japanese brands will be here! If you have a fondness for the ever-beautiful Studio Ghibli films then Kinokuniya is the place to go! As an official retail partner of Studio Ghibli, Kinokuniya prides itself on having one of the largest selection of their merchandise outside of Japan; to bring you the spirit of Studio Ghibli. Of course, you can’t think about Japan without thinking about anime and Kinokuniya has that, too! We work closely with one of Japan’s #1 anime retailer to bring you the best in knick-knacks, figures, pins, and everything in-between of your favorite popular anime series! Also, we carry a large selection of manga in both English and Japanese. In addition, as a new concept that you can only find at Kinokuniya Austin, the back of our store has an interpretation of a 1920s Japanese classroom that was in use at the time of Kinokuniya’s establishment. There it serves as a window into a fragment of Japanese daily life and to offer a place to experience Japanese culture through our various cultural events, as well as to meet new people from community activities. We also have a vast selection of books and study guides on everything you need to learn about the culture, history, and language of Japan. 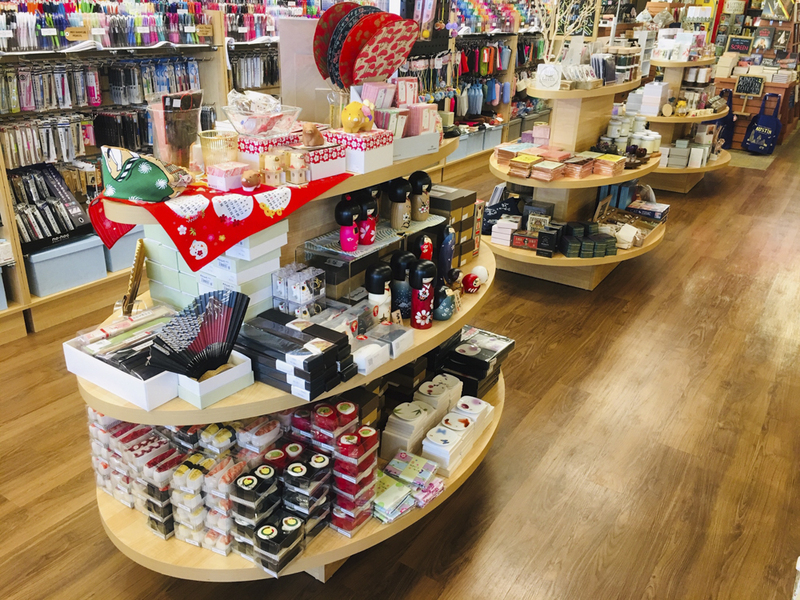 You can be sure that shopping at Kinokuniya will be a pleasurable experience filled with fun and exciting things to see! Whether you’re shopping for a new book to read or looking for that unique gift to give, Kinokuniya Austin will have what you’re looking for! 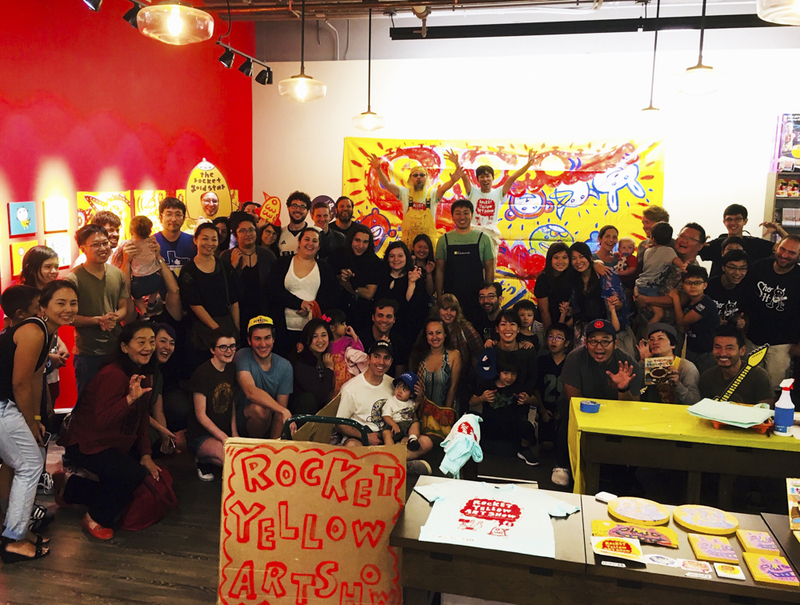 If you’re interested in doing an event or would like to sell your merchandise at our store, please contact us by email at austin@kinokuniya.com!